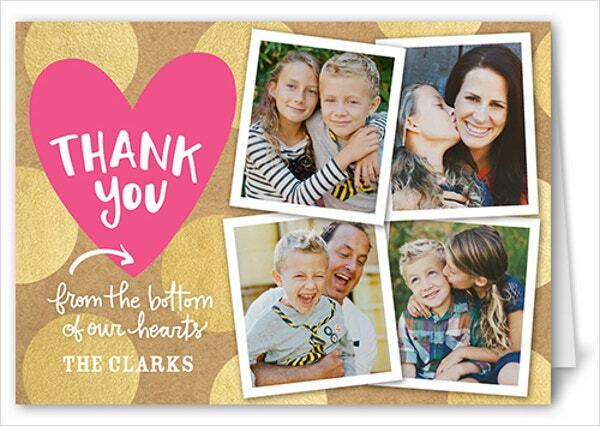 Thank you cards are a very good way to acknowledge someone’s help and show gratitude for what they have done for you. 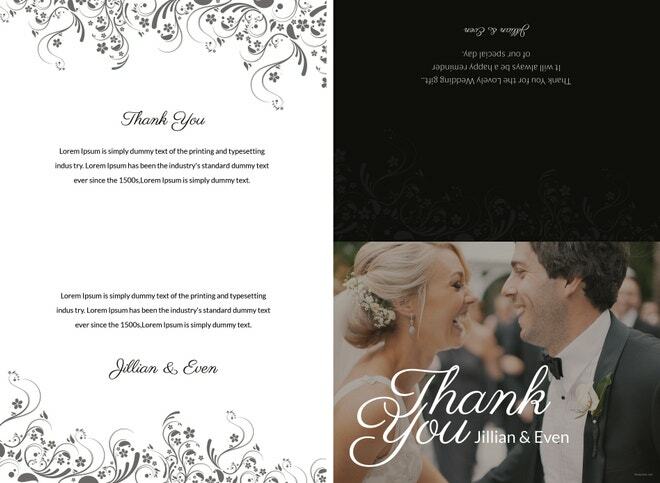 Thank you cards are used in a number of occasions be it birthdays, weddings or anniversaries. 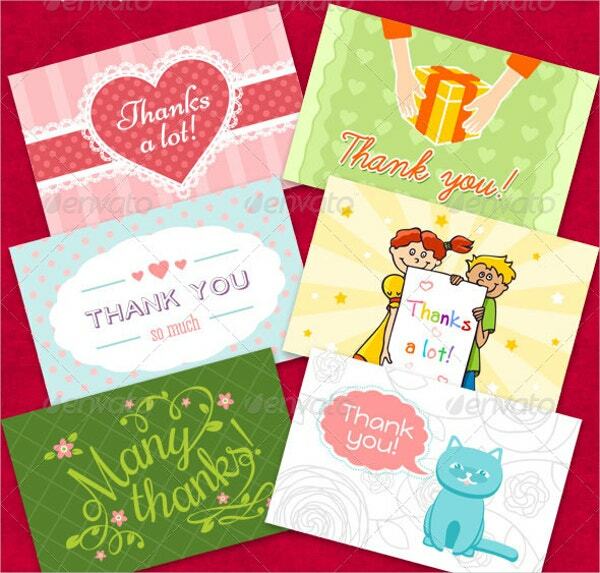 Personalising the thank you cards is another way of making those who you are grateful towards, feel special. 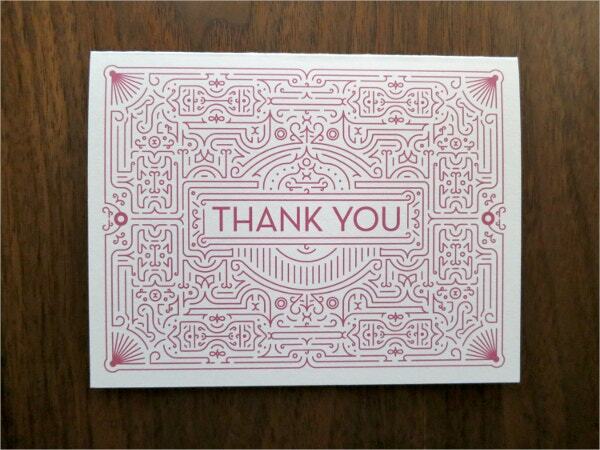 We have compiled a list of the coolest thank you cards available on the internet. Check them out. 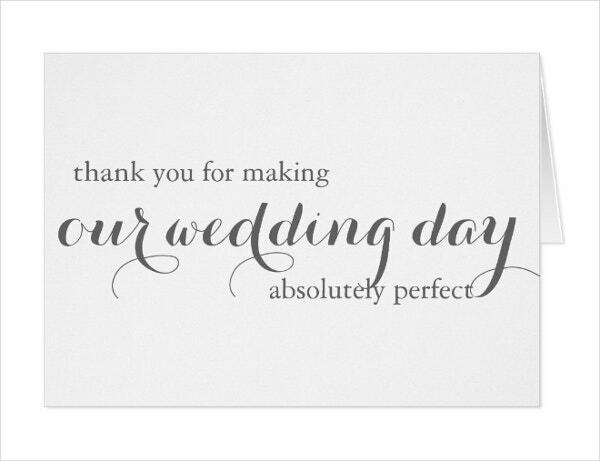 This beautifully designed cool thank you card will look great on greeting cards for weddings and can be printed on other gift items as well. It comes in various attractive colour combinations. 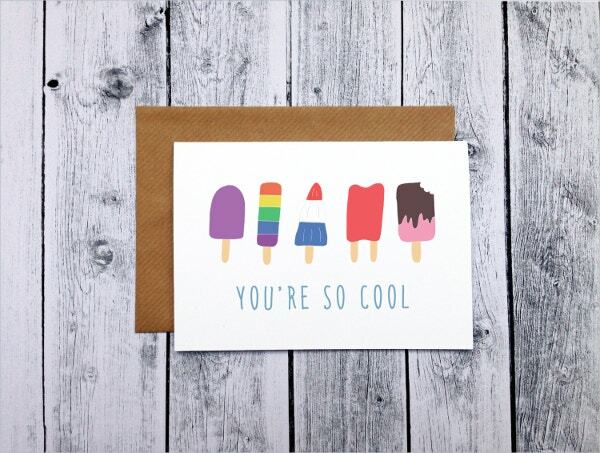 This wittily designed cool thank you card can be given to your close friends. Its added bit of humour will make it a fun greeting card. 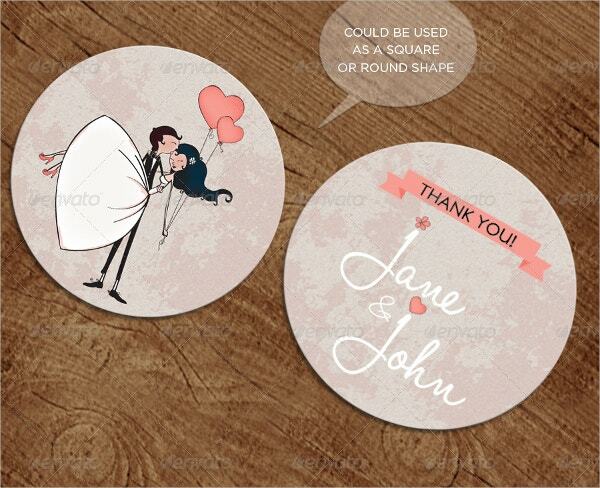 It is available on 300gsm smooth matte card. 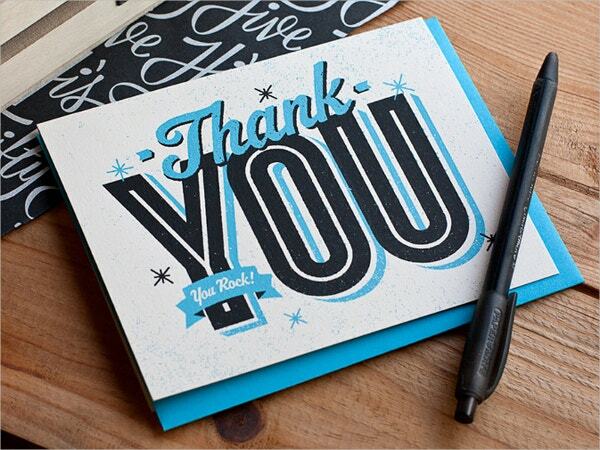 These are 12 very cool thank you cards with very attractive designs. 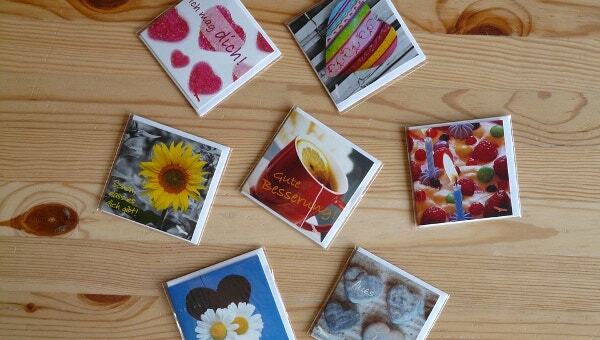 All the cards use bright colour combinations which make them look very alluring. The cards are made on astrobright papers which come with silkscreen and hot stamping gold effects. 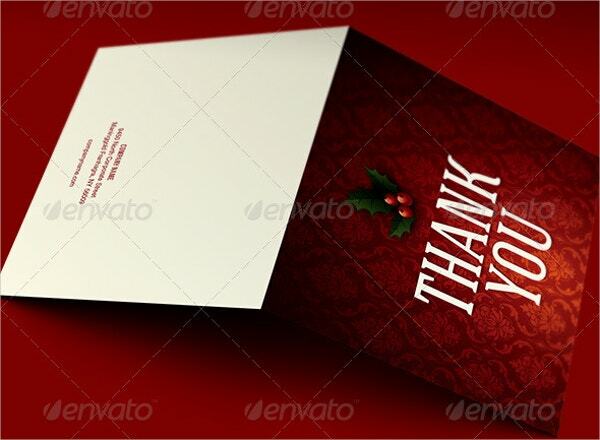 These Christmas Thank You Cards are very attractive and would make good greetings to give someone on festive occasions like Christmas. The dark red colour gives a very festive and lively feel to the cards. 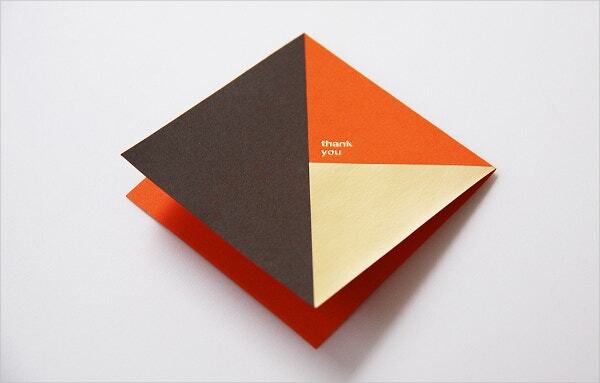 These colourful and bright thank you cards look very cool and can be used on various occasions. These are 8 different cards of which all are very attractively designed. 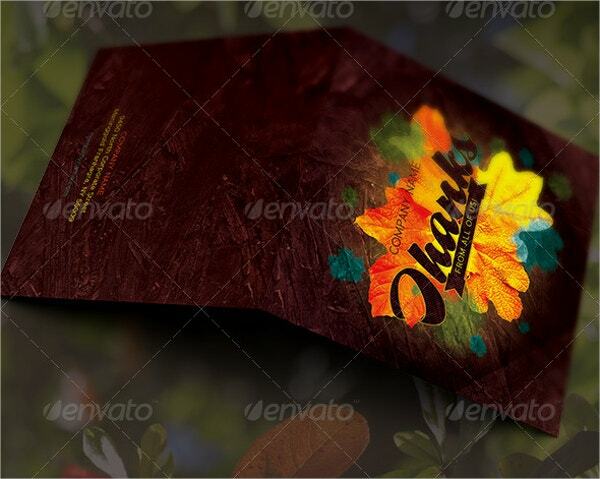 They are available in AI, EPS, PSD, CDR and JPEG format. 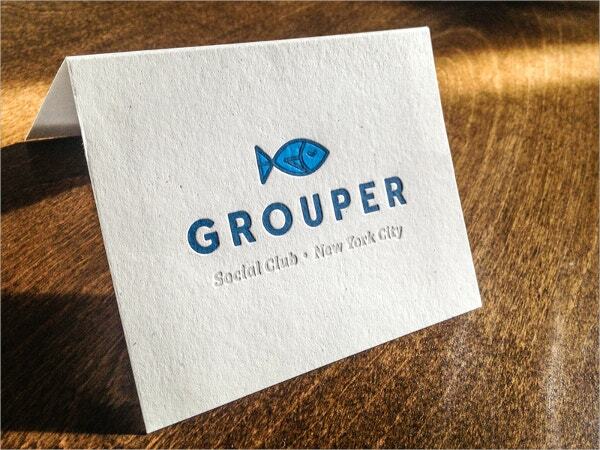 The size of the cards is 85*55 mm. 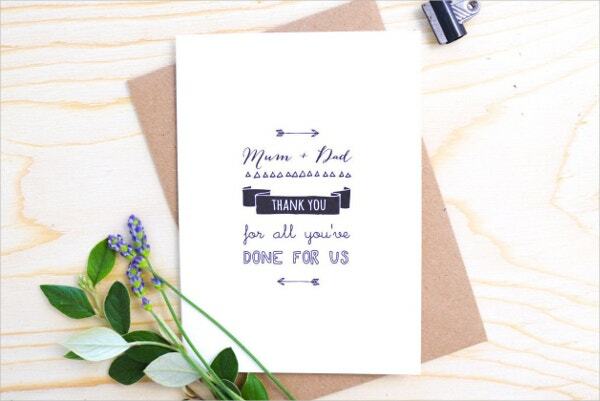 This cool thank you card is very elegantly designed and will be perfect to gift to your parents on their anniversary or any other occasion where you feel the need to express your gratitude for what they have done for you. 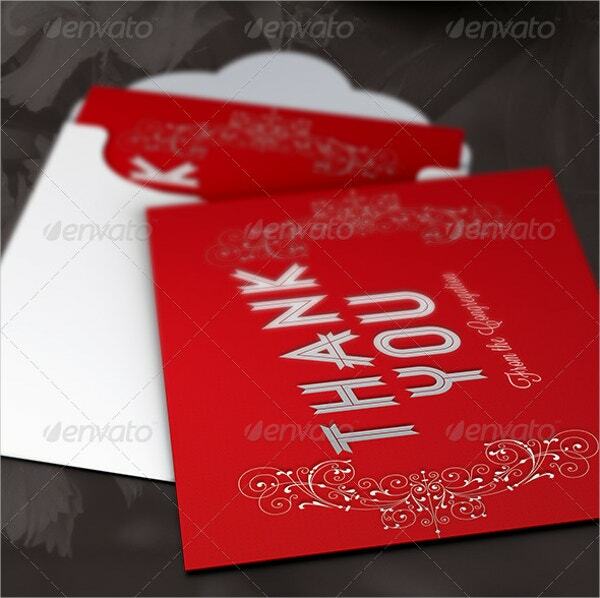 It is a very alluring thank you card which can make a very wonderful holiday greeting for your friends and relatives. You can also use it as an E-card and send it over mail or on social media. 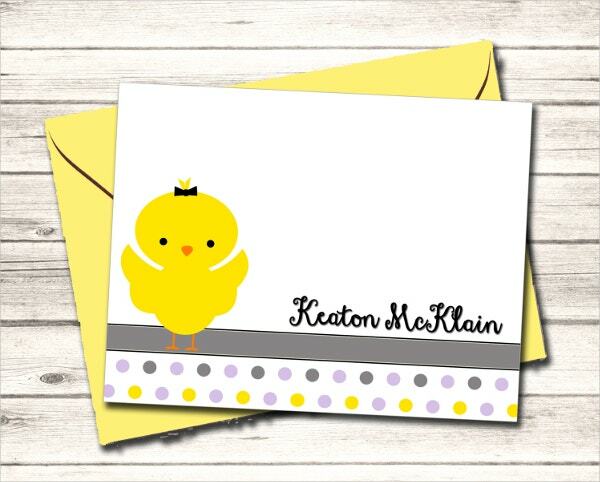 It is a very nicely drawn Handmade Thank You Card with a drawing of a baby chicken on it. 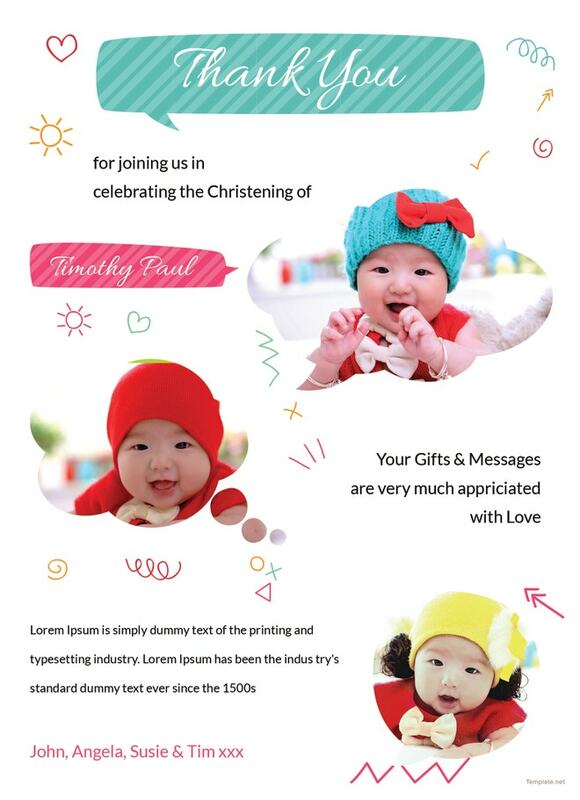 It will be a great choice for baby showers or kids’ birthdays. 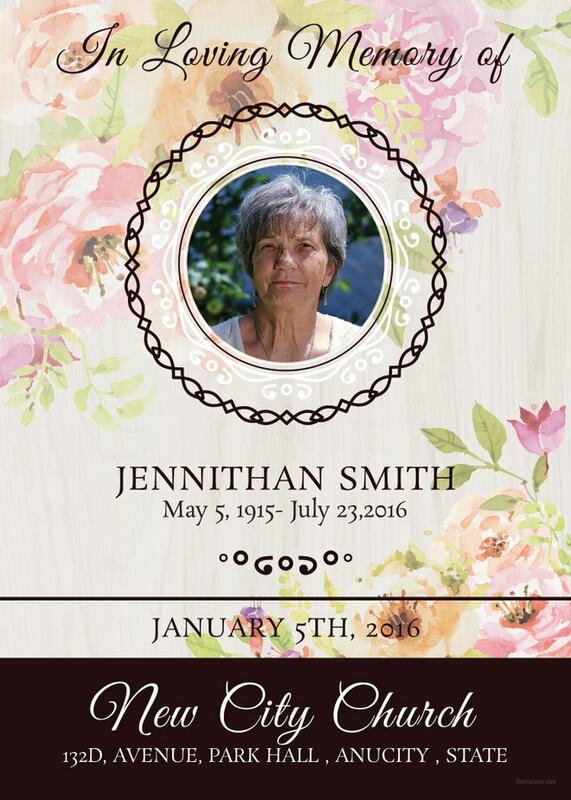 The card can be easily printed. 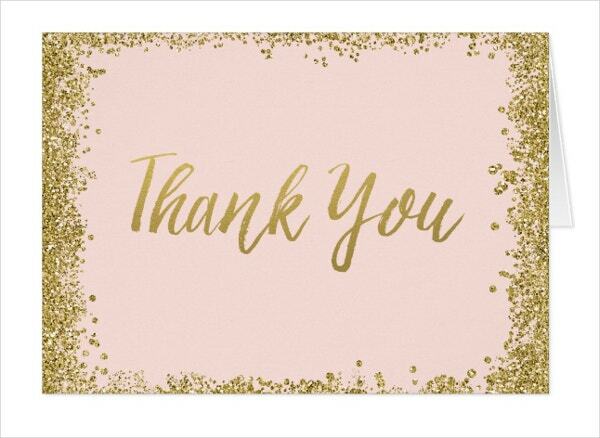 This cool thank you card has a very visually enticing design and can be used to give to your colleagues, friends or relatives on various occasions. You can easily edit the card and change its colours according to your wish. 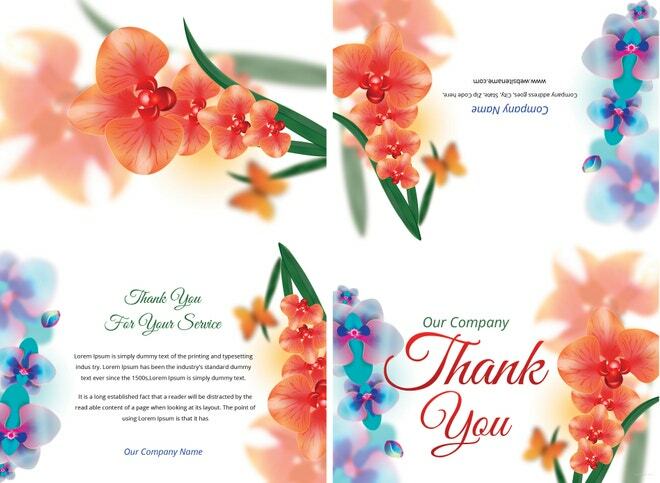 It is a very beautifully designed thank you card made of bright colour combinations which make it very attractive. 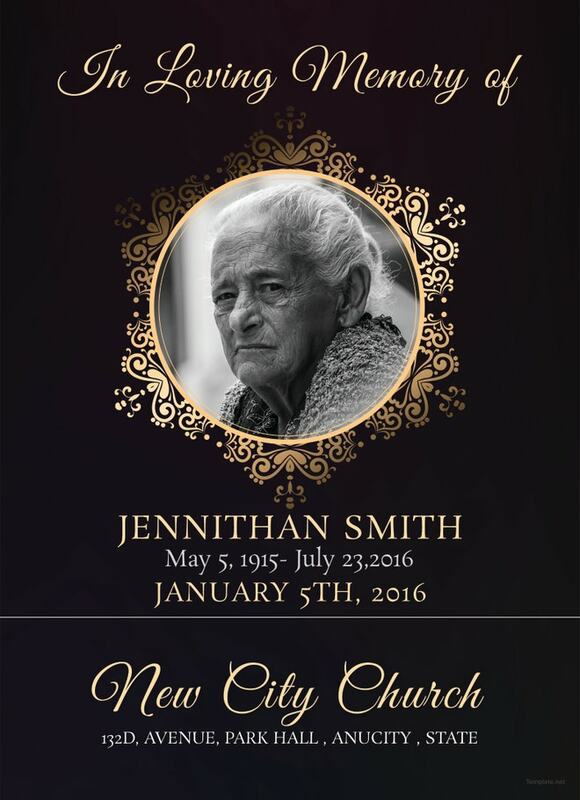 You can print them and give them in person or post them or can use as E-cards on social media. 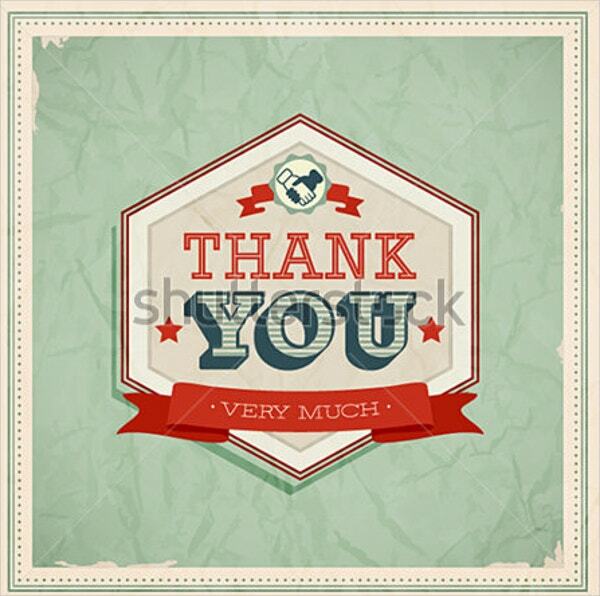 This thank you card has a very nice design on it and inside there is space for you to write your personal message. It is printed on 100# construction French paper in recycled white and comes in standard A2 size. This beautifully designed thank you card would be a perfect choice for you to express your gratitude to your close friends or loved ones. It is printed on thick whitewash paper using 2-colour screen print. 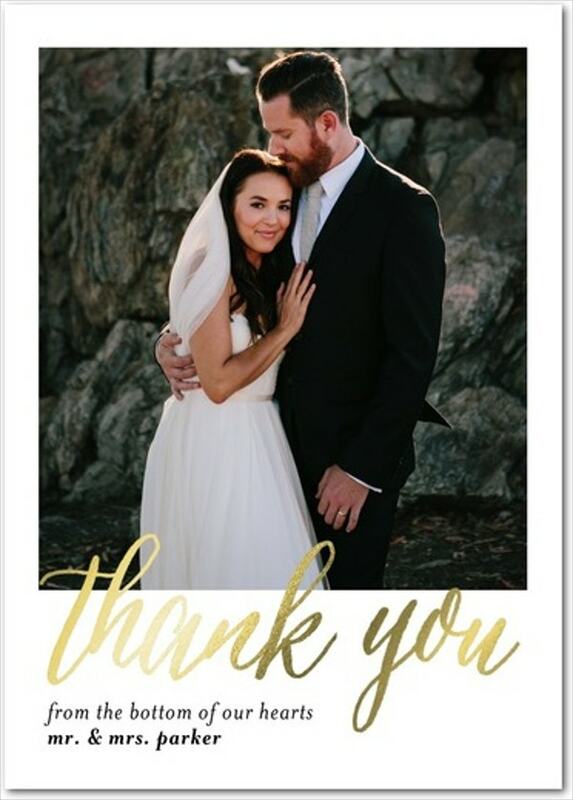 Wedding planners are a big reason behind a enjoyable wedding event and if you wish to thank your wedding planner, this thank you card would be a really good choice. It is available in portrait and landscape dimensions. 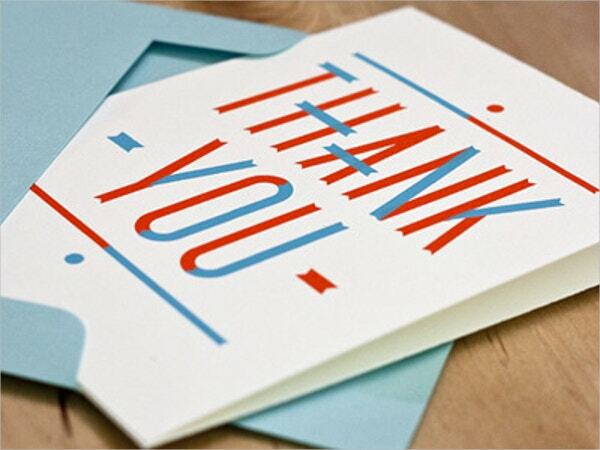 These thank you cards would be a good thing to give to attendees of events after the event has concluded to show your gratitude to them for attending it. 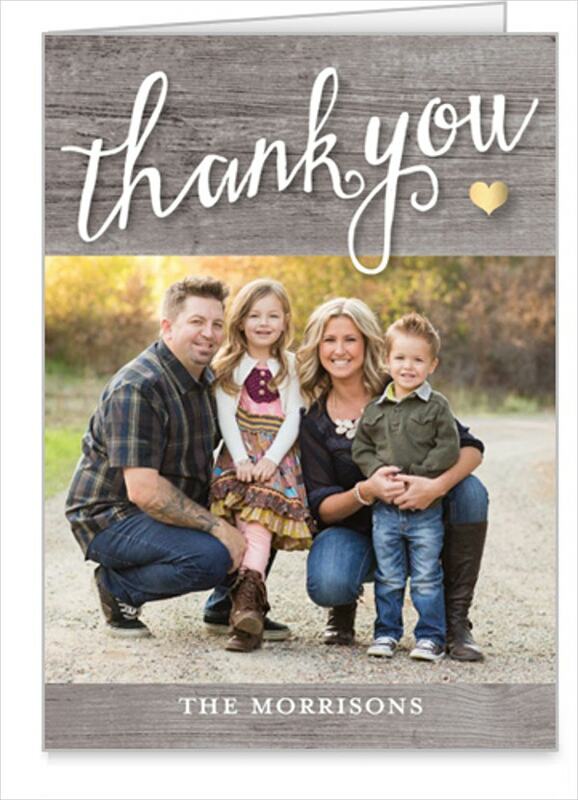 All the thank you card designs are very attractive and would be a very nice way to represent your thankfulness towards someone. 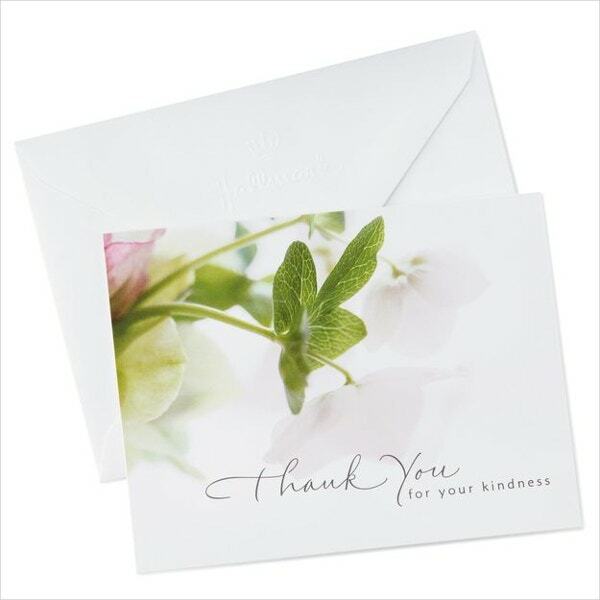 From the variety of thank you cards, choose the one that is most suitable for your situation and make someone’s day by showing your gratitude towards the help or support they lent to you.